the best solutions to your production needs. Dairy products are fundamental to maintain a complete nutritional balance. 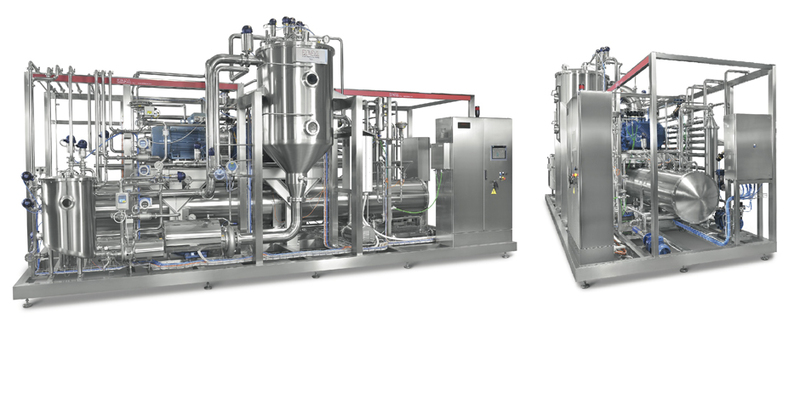 The dairy industry is capable to process milk and milk by-products to the highest standards thanks to sophisticated engineering applications both in production and in the process control. That is why our business is strong in: fruit purées and concentrates pasteurizing, self-cleaning juice clarifiers and complete fruit juices/nectars blending systems starting from natural concentrates. Unfortunately, this cannot be written on the bottle label. REDA provides its experience and expertise in the process and thermal treatment of a wide range of special foods. For example: soy milk, rice milk, baby foods, soft drinks, isotonic drinks, tea, natural extracts, essential oils, liquid eggs, honey, etc. Test our quality. Call us.